If that's not enough to tempt you, take a look at the chapter breakdown below. We have Lady Godiva, Anglo Saxons, Tudors, Anne Boleyn, Mary Queen of Scots, and Victorian prostitution--what more could you want? 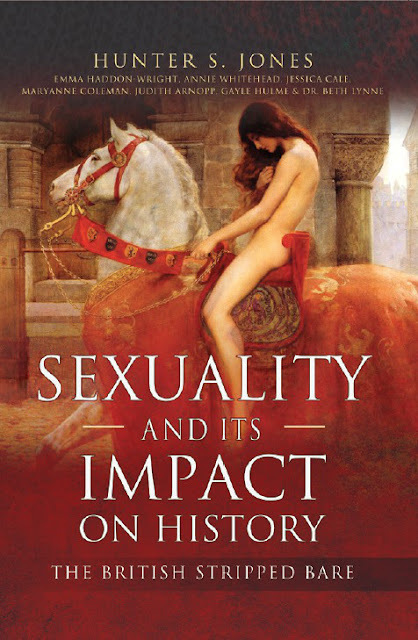 Sexuality and Its Impact on History is available for pre-order now. Order it online, ask your local book store to stock it, and scroll down to enter our amazing giveaway. There are eight--count 'em, eight--copies of the book up for grabs and the grand prize comes with a $50 Amazon gift card. Tell your friends and mark your calendars for March 30th! There's a lot more on this in the book, so if you enjoy, make sure to pre-order and enter our giveaway below. 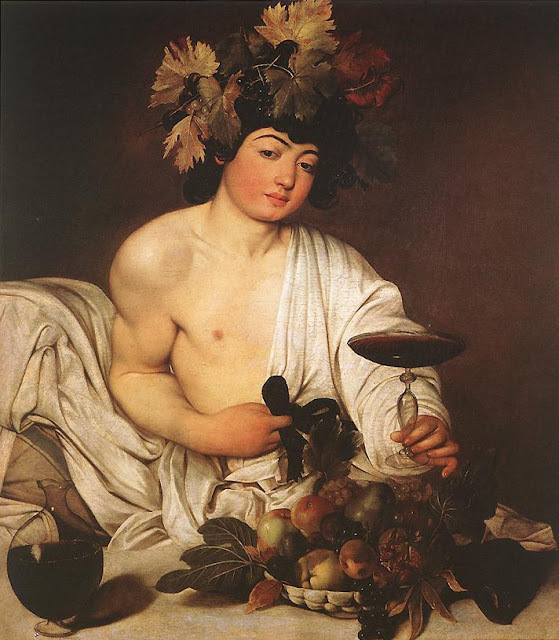 Sexuality and Its Impact on History: The British Stripped Bare chronicles the pleasures and perils of the flesh, sharing secrets from the days of the Anglo-Saxons, medieval courtly love traditions, diabolical Tudor escapades—including those of Anne Boleyn and Mary Queen of Scots—the Regency, and down to the ‘prudish’ Victorian Era. This scholarly yet accessible study brings to light the myriad varieties of British sexual mores. Published by Pen & Sword Books, U.K.
Grand Prize of 1 book & a $50 Amazon gift card!